I had the pleasure of being invited to a one of a kind concert featuring some of our very own award winning Filipino artists last night. At first, my husband and I were a bit apprehensive since this would be the first time that we would watch a concert featuring music of Puccini, Legrand, Mozart, and Bolling. But curiosity got the better of us so we went, anyway, the tickets were given to us for free. We were late and missed the first performance but we arrived just in time to witness soprano Joy Abalon Tamayo sing, A Piece of Sky, with the master himself, Jovianney Emmanuela Tamayo, on the piano. We were bowled over by her voice and her rendition. 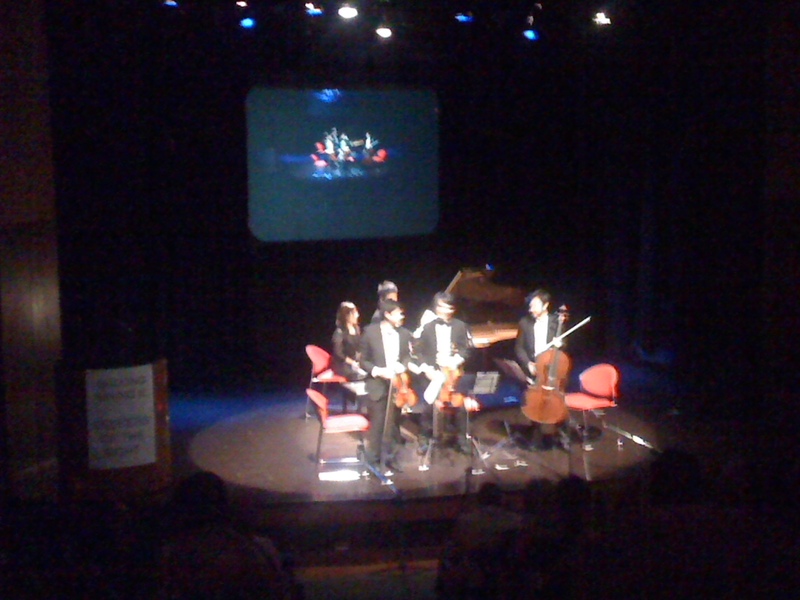 Then came the chamber music performance of Wolfgang Amadeus Mozart’s Allegro, Andante and Rondo: Allegre. My husband and I were captivated as Jimmy Tagala (violin), David Tagala (viola,) Giancarlo Gonzales (cello), and Joshua Alexander Manalo (piano) brought to life this Mozart masterpiece. My husband beside me kept on saying over and over “galing”, he being a fan of rock and roll and reggae music, while I had a silly smile plastered on my face the whole time. 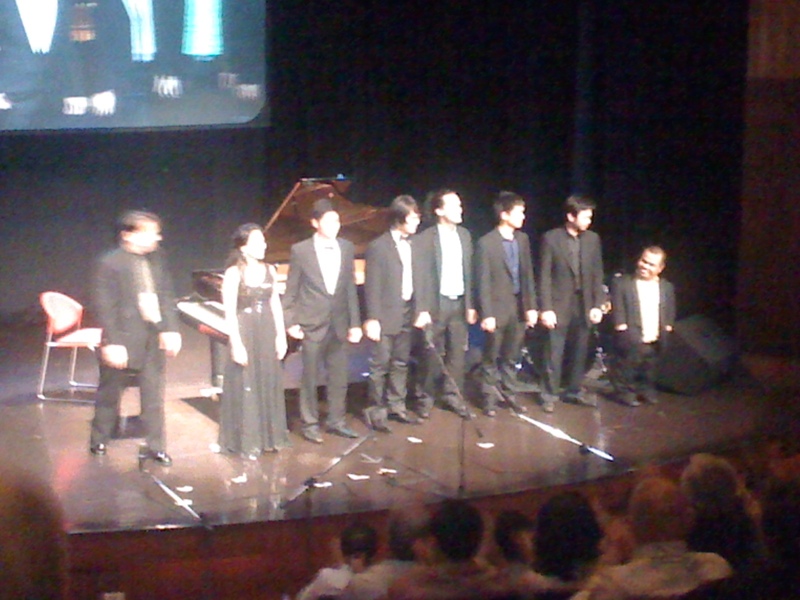 When they came back after intermisson to do another set of chamber music, my husband and I were pretty much at the edge of our seats. This time, they did Claude Bolling’s Baroque in Rythm, Gallop, Romantique and Cello. We were literally swayed by the rhythm of jazz music as played by these young artists. Joy Abalon Tamayo’s rendition of Light of a Million Mornings, with Jiovanney Emmanuel Cruz, again on piano, was the perfect ending to an enchanting night of great music. I am so glad we came and witnessed these amazing Filipino artists. I now have deep appreciation for this type of music and deep respect to these young brood of musicians. Sulong Sining III: Seekers of the Truth was presented by the Outlook Pointe Foundation. This foundation was formed in 2007 by a group of creative individuals whose vision is to rekindle the Filipinos’ consciousness through arts. Their aim is to bring about change through its various projects with various photographers and musicians. They hope to ignite inspiration among Filipinos to commit to the concerted efforts of reviving the goodness of the Filipinos soul. Through their projects, at the foremost of which is Sulong Sining (Forward Art), they hope to rekindle the passion for our nation through arts. True to its mission and vision, a portion of the collected proceeds from the concert will be used for the benefit of the Philippine School for the Arts, a secondary school for the artistically gifted and talented children and adolescent, in Los Banos, Laguna. It was very timely that this concert was held on the day that we were commemorating the People Power Revolution. On the way home, I was telling my husband that it’s sad how the children of today cannot relate anymore to the People Power Revolution and how they treat it as just an event that we discuss in the classroom and read about in books. I guess in a way the story is somehow lost to our children’s consciousness but I believe that its message still remains. Change. Nation Building. Last night, I witnessed how the message of People Power Revolution lives on, through the arts and through these young bloods who have nothing but great desire to bring honor and glory to our country through their music and passion. The last two concerts I saw: Rihhana/Chris Brown, Neyo. I would love to see a concert like this in the future. I am just wondering what people wear during concerts like this. I’m a plain-shirt-maong-jeans type of person. Baka di ako papasukin. I am not into concerts much. First concert I have seen was BEP in Alton Tower in England with special participation of LMFAO, LABRYNTH and another girl group from the UK. This looks relaxing and I bet masarap cgru tulog mo after nila kumanta? Tnx for the share! Classical and Jazz! Wow! How I also love to hear those soprano voice in vibrato! 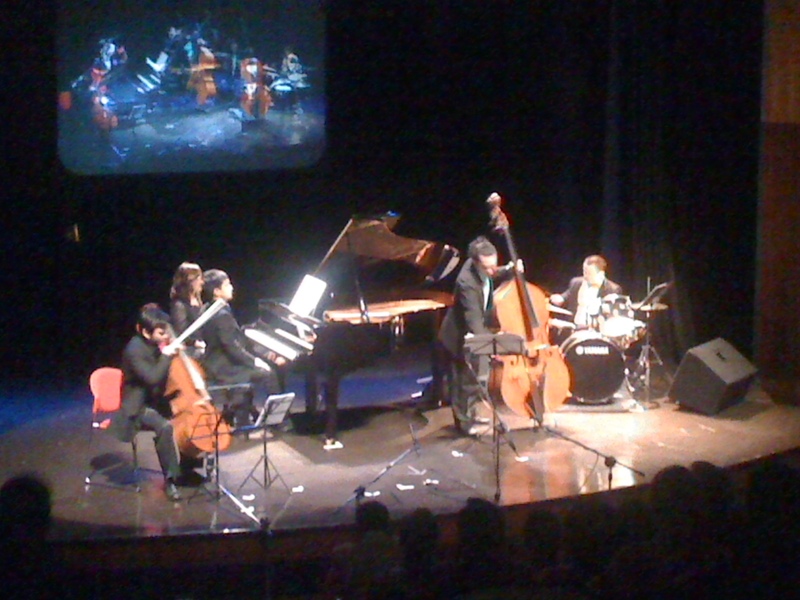 this is really a good experience… they say classical music is good for brain development… and jazz for relaxation. how compatible. Yahweh bless. Classical and jazz music are those pieces of music which I endear so much, especially when it is rendered by violin. As the stringed instruments sounded in harmony with a lovely weeping of a violin, I couldn’t help myself to fully appreciate the sound or the music. It’s really great listening to classical and jazz music. 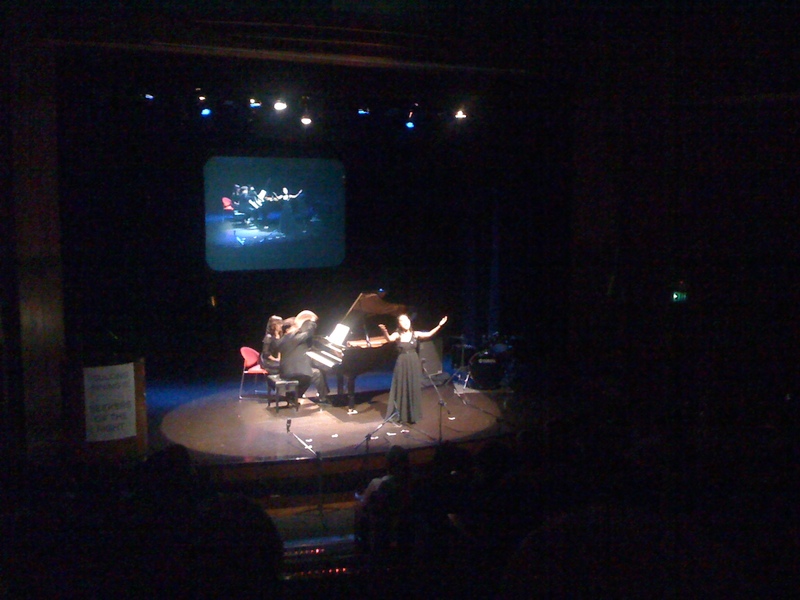 My husband and I love classical and jazz musical concert. We watch every year on the television the one that is on BBC that’s yearly show. We are drinking wine whilst watching and when we are drunk we dance. Hehehe Their instruments are the same instruments used in our chapel. Thanks for sharing your classical experience. feeling ko pang sosyal lang ang ganito, mahal kasi ng ticket. lucky you! envy* envy* i’m a huge fan of classical music and have a collections of cds and tapes (old!) of mozart, legrand, bethooven, etc.and attended music festivals in the US. but i haven’t attended a classical concert by Filipinos. it must have been a great experience! the last time i remember when i saw such was when i was still in gradeschool. i should try watching now when i am mature enough already to appreciate the music. looks fun…jazz music is definitely one of my favorites. I think I may have fallen asleep if I attended this event. I prefer classical and jazz music if I’m on a romantic date and when I’m at home. Makes me feel so relax!